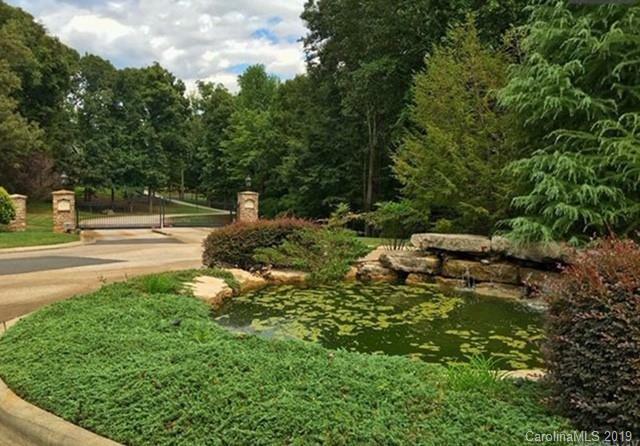 Misty Waters is an extraordinary community from the gated entrance, pond and waterfall, to the heavily landscaped grounds and the friendly neighbors. 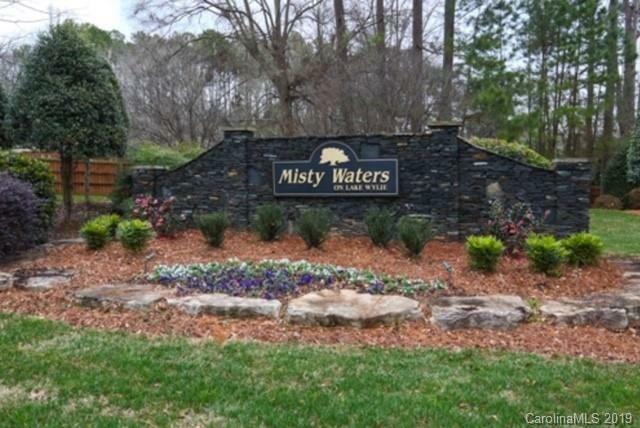 Located 20 minutes from the Charlotte Airport, Misty Waters offers city water, county taxes, a soccer field, swimming pool, and a clubhouse that is used for BBQ's and annual pool and Halloween parties. 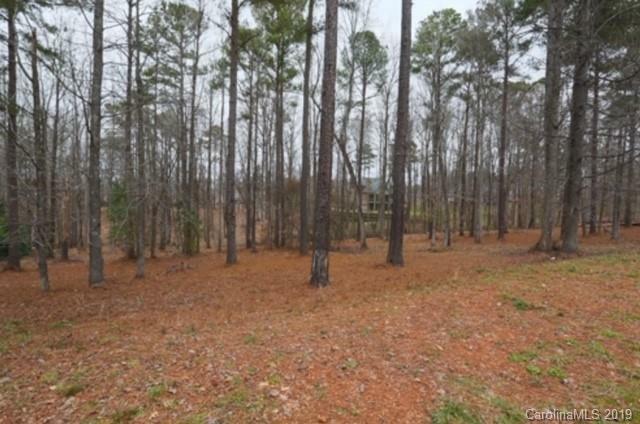 This large gently sloping lot is perfect for a home with a basement. 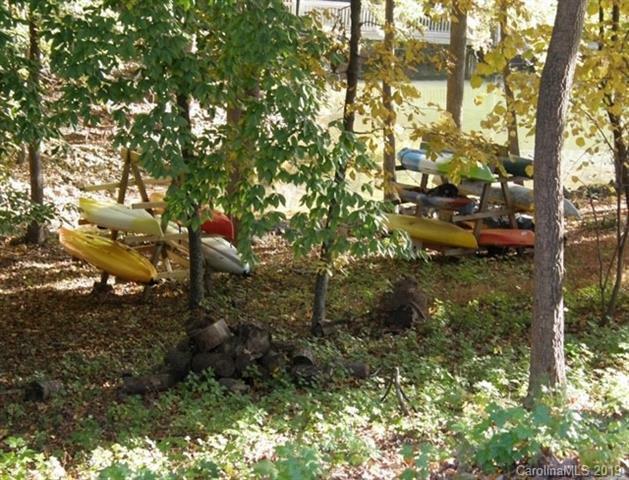 It's also centrally located with a short stroll from the walking trail on the rear of this lot to the neighborhood pool, clubhouse, kayak rack and to the boat slip included with the sale. Come and enjoy living in this small gated private community that is so convenient to the Charlotte area! It's also extremely close to downtown Belmont where you can enjoy shopping and the wonderful restaurants. It's the perfect place to call home!